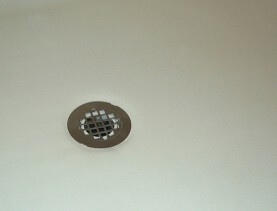 Do you have problems with a fiberglass bathtub or shower? 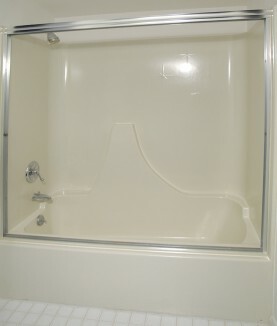 Fiberglass bathtub refinishing and repair has been used extensively to restore bathtubs, showers, and tub/shower units. Unfortunately, fiberglass can become dull after only a few years, and worse yet can develop unsightly stress cracks or even structural cracks resulting in water leaks. Update your tub & surround without the hassle of replacement! Fortunately, Miracle Method can repair the cracks, stop the leaks, restore the color and return your fiberglass tub and shower to its original beauty and appearance. Using the most advanced resins and materials, we can rebuild and patch most any hole, crack, or damage. 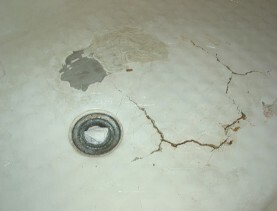 Our repairs are specifically designed to fix structural and cosmetic cracks in the bottom of fiberglass tubs. We have the know-how to repair a fiberglass tub and we can even change the color. We offer you a variety of colors and textures. What are the advantages of fiberglass bathtub refinishing? Miracle Method's unique fiberglass repair process is done without removing your fixture. This is a significant advantage since many one-piece fiberglass tub/shower units are built into the structural framing of the walls, making them very difficult to remove. This is just one of the reasons Miracle Method's refinishing process can save you up to 75% over the cost of removal and replacement. Fiberglass repair is one of our specialties! 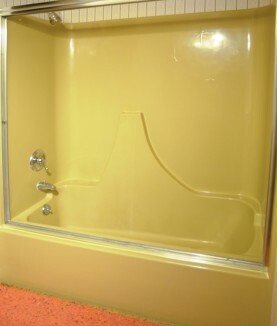 After repairs are made and our refinishing process is complete, your fiberglass tub and shower should look better than the day it was installed! And the new Miracle Method finish will last. Unlike other refinishers who simply sand fiberglass to prep the surface prior to applying their coating, Miracle Method uses its proprietary MM-4 bonding agent to assure you that the new surface will stay bonded for many years to come. If you are considering replacing your fiberglass bathtub or shower, click on Find a Location or call our toll free locator number, 1-888-271-7690, to reach the nearest Miracle Method professional.